Ninjaman will require an emergency heart surgery following his collapse in court last week Friday. 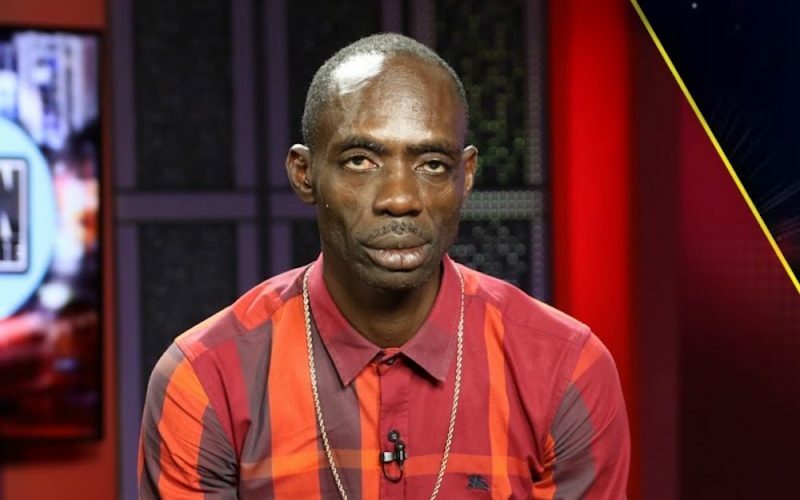 Sources told Urban Islandz that the dancehall icon suffered a mild heart attack in the Supreme Court on Friday morning while his murder trial was underway. A high court judge halted the trial on Friday which eventually proceeded on Monday. Ninjaman was brought to a local hospital by a police detail after he started complaining about chest pain and difficulty breathing. Neita-Robertson added that Ninjaman heart issues is caused by stress from his murder case. She called on the judicial system to quickly wraps up the case so that the artist can go back to living a normal life. If convicted, Ninjaman, born Desmond Ballentine, his son Janiel, and Dennis Clayton, could be sent to prison for life. The three men are on trial for the murder of Ricardo “Trooper” Johnson who was shot and killed on Marl Road, Kingston 11, in March 2009.